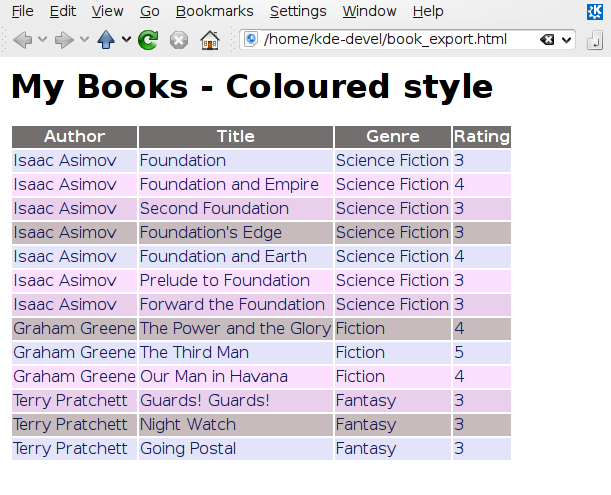 The Books application from Qt Demos is modified to export the available data to a rendered html file. 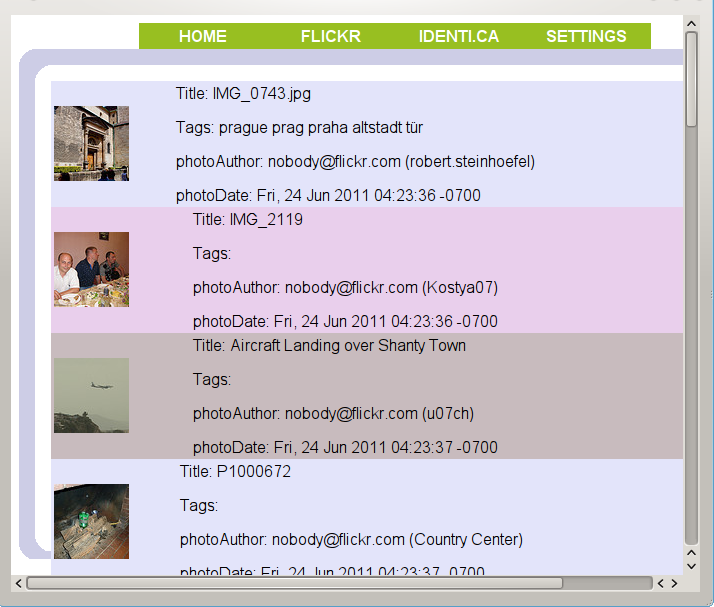 The example shows a use of the extends tag to override some parts of a base template. The templates can be edited to change the exported content without any recompiling. The themer has broad control over how the data os rendered and can even alter the structure of the presented data. 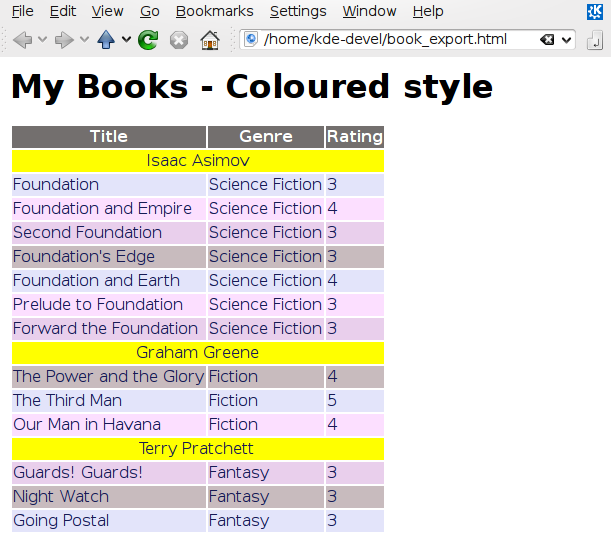 A coloured export of the data showing the use of the "cycle" tag. A restructured export of the data showing the use of the "ifchanged" tag. The codegen example shows how to use Grantlee for code generation in multiple languages. 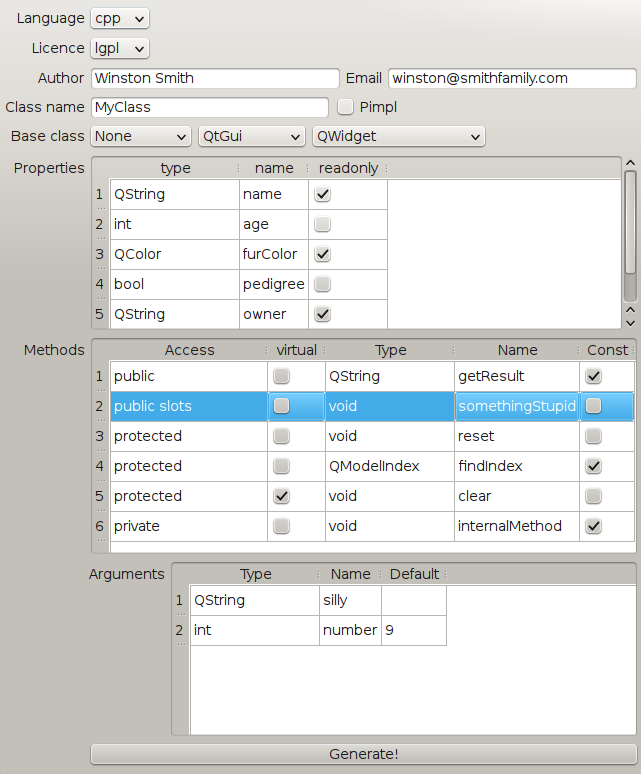 The application can be used to generate classes in C++, python and ruby based on the content of the dialog. The user can define properties, which are generated appropriately to the language. For C++ it uses the Q_PROPERTY macro and creates an accessor a mutator and a notify signal. It can also be used to generate methods with arguments of any type in each language. The contacts application demostrates the use of the internationalization and localization features in Grantlee. 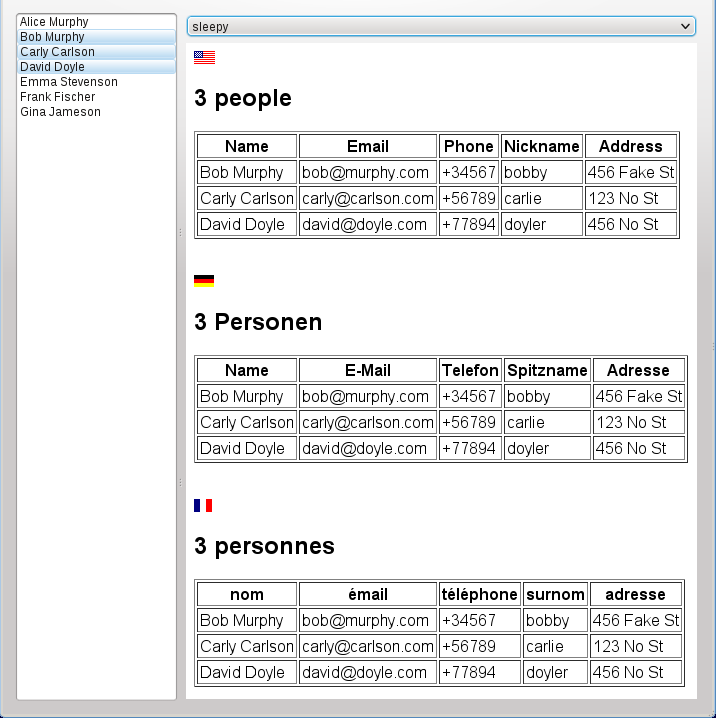 The user can select several contacts, whose details are formatted in templates for display in different themes. All strings in the templates are translatable, and the numbers, dates and currencies can be localized. The Contacts example can be used with the Qt or the KDE localization systems. 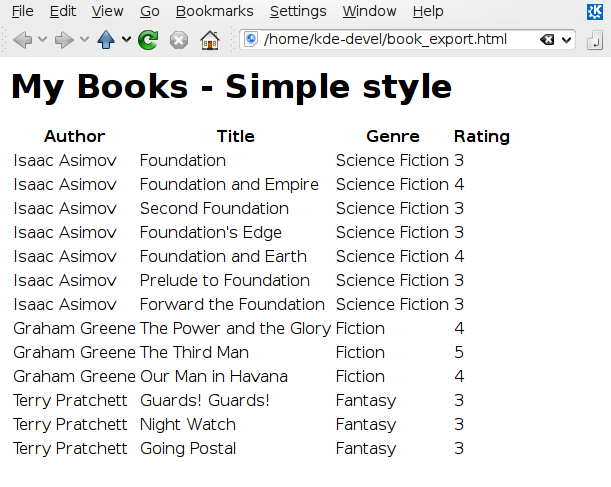 An alternative theme showing a single table with localized headers. The htmlapps example demonstrates how string templates can form part of a larger platform for html based applications. The application consists of a an extensible set of templates containing html applications, a Grantlee plugin to extract data from rss feeds, and various infrastructure to handle local and remote network requests and render the result in WebKit. 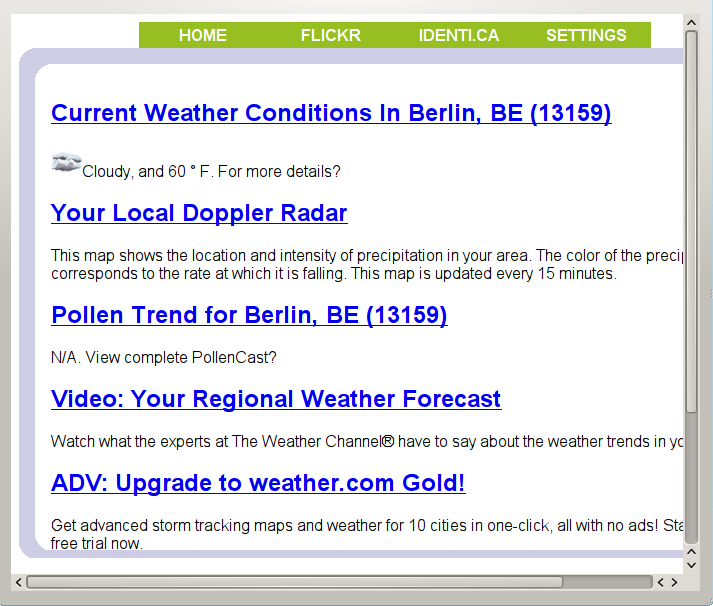 Several html applications are part of the example, such as capabilities for showing weather information, flickr feeds, identica microblogging etc. The textedit application example is a modified version of the same example which is bundled with Qt. 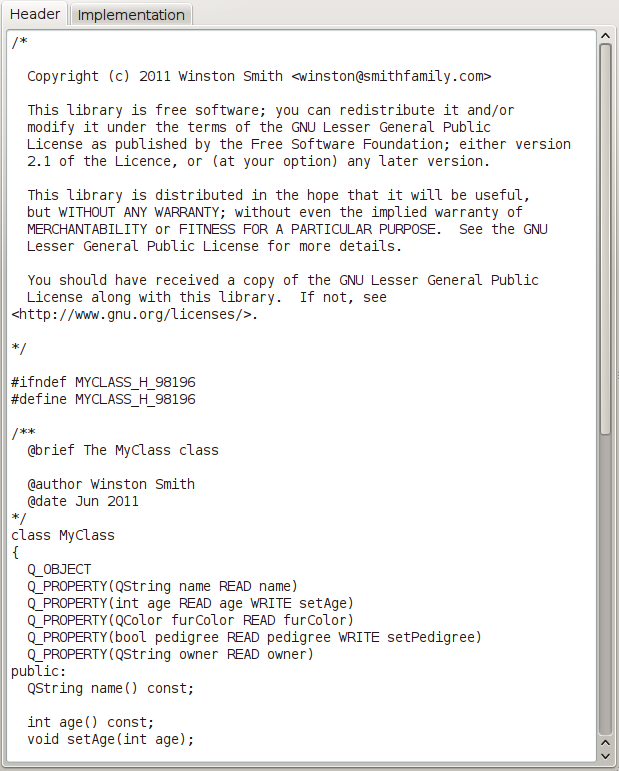 The example shows how a custom type can be used in a text document and processed with the Grantlee::Textdocument library. It further demostrates how to add theming to the output using the Grantlee::Templates library. KDE PIM started using Grantlee in its 4.6.0 release. The applications KJots and KAddressBook already use Grantlee::Templates to render content for user consumption.